This Glasgow Hotel Break for two at The Grasshoppers Hotel which combines the best of the city and peaceful countryside, making it sure to be a romantic break in this relaxing setting. The Glasgow Hotel Break for two will be in the Grasshoppers Hotel that is situated in the centre of Glasgow, which is perfect for a restful break away. Your one night stay in this amazing hotel will include Breakfast, a bottle of house wine, a delectable fruit basket and full access to the leisure facilities. This is the ideal city centre location to explore this great city, close to Glasgow’s famous shopping, cultural venues and some of the best restaurants in the City. The ethos of this hotel is high satisfaction for guests. 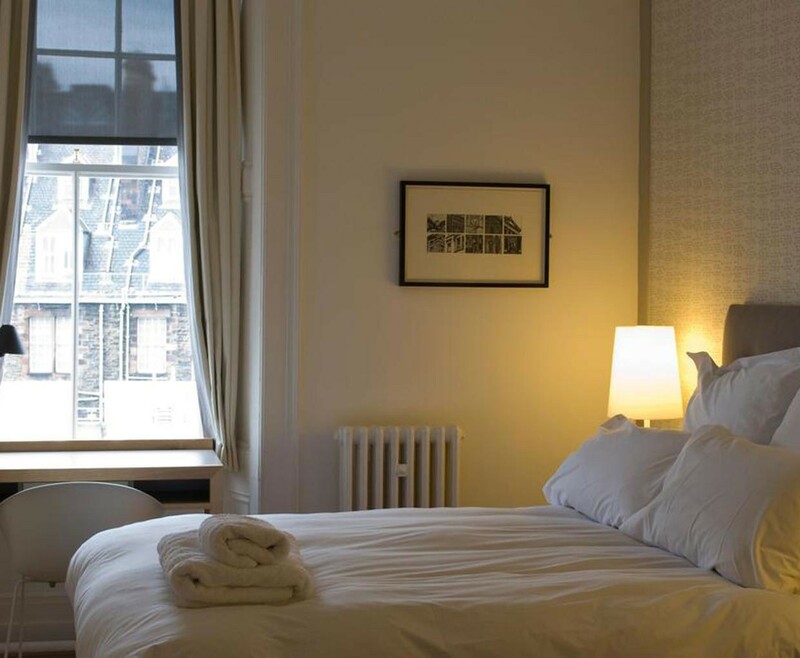 The 30 individual bedrooms offer both style and quality also having the impression of the best historic Glasgow hotels with their high ceilings and cornices. The impressive views for your Glasgow Hotel Break for two will take your breath away. The Grasshopper Hotel blends traditional and contemporary within its feature effortlessly. 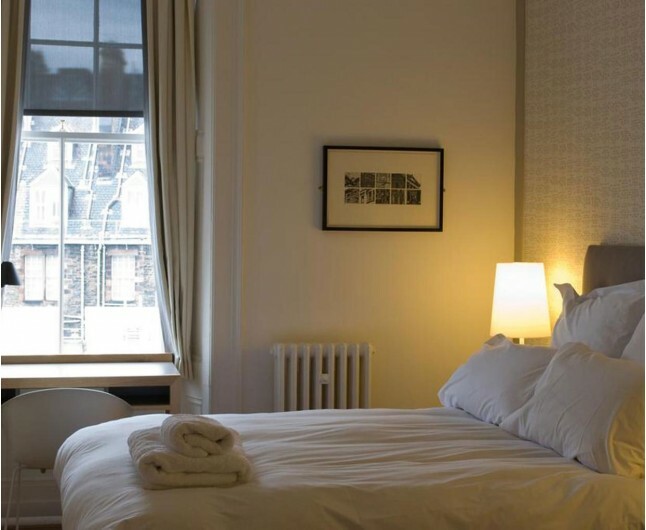 The luxurious touches including sliding sash windows with great views over Glasgow, wood panelled walls, handmade wall papers, Caledonian oak floors and furniture that has been exclusively designed and made for the hotel by a specialist joiner. 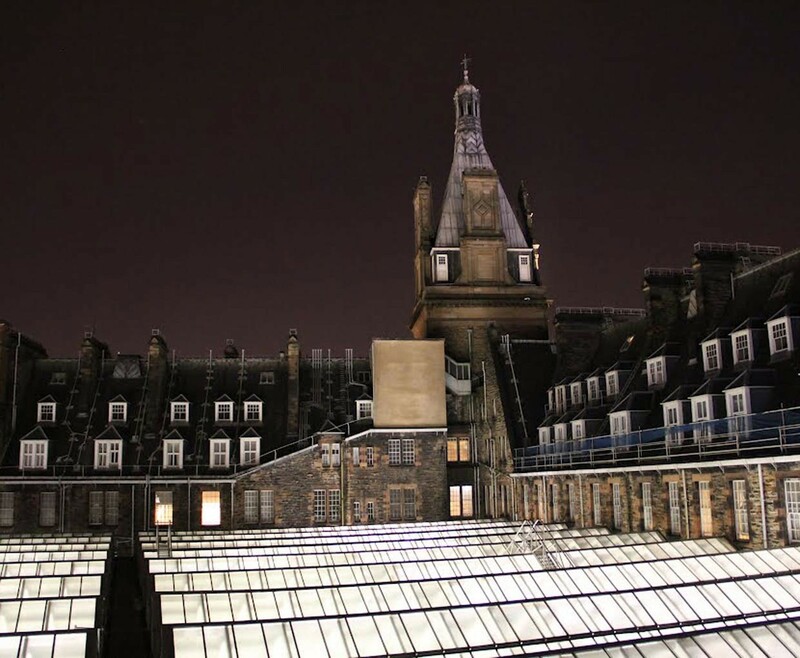 This Glasgow hotel offers plenty of natural light and great views across Europe’s largest glazed roof over central station and across the city to one of Glasgow’s amazing buildings by Rennie Mackintosh, The Light House. 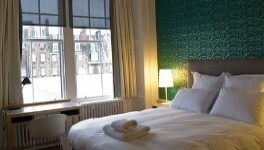 Your Glasgow Hotel Break for two is sure to have you satisfied and relaxed. A romantic stay in a twin or double room that has both a contemporary and traditional features to create the perfect atmosphere for a romantic break. The Glasgow Hotel Break for Two is based on two people sharing a double or twin bedroom for one night. This experience is valid for 12 months from date of purchase. Breakfast for two people is included on the morning following your one night stay.